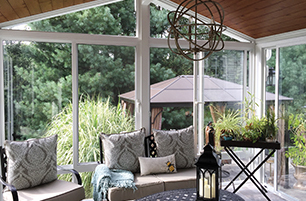 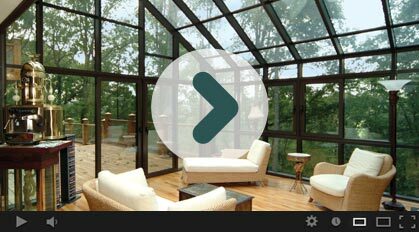 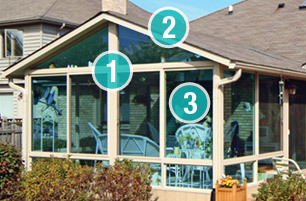 This four season sunroom was constructed for a family in Scotia, NY. 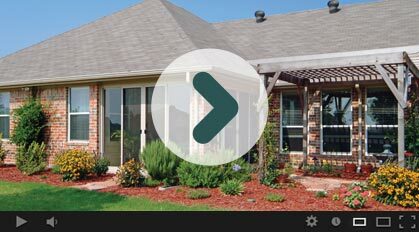 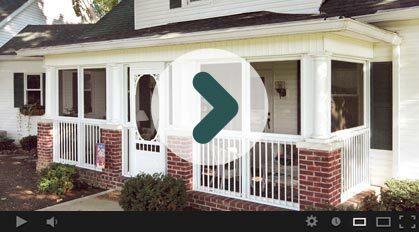 Design consultant Tony met with the homeowners and custom designed a traditional wood framed addition to complement their existing 1950’s brick home with a hip roof. 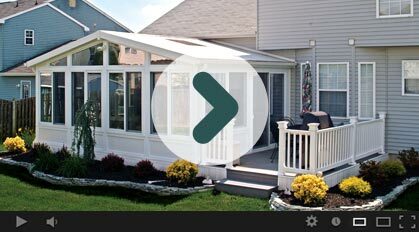 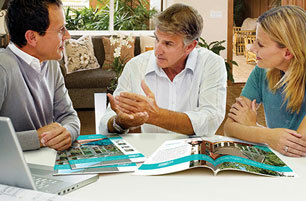 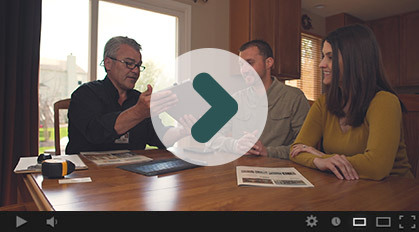 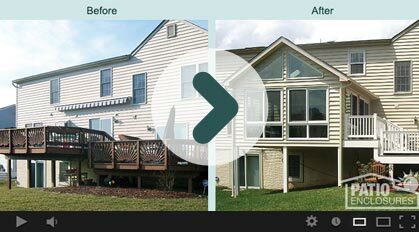 The result is a beautiful new space that the Schenectady County homeowners enjoy all year round. 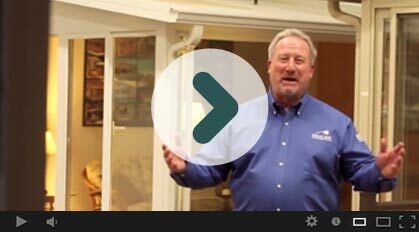 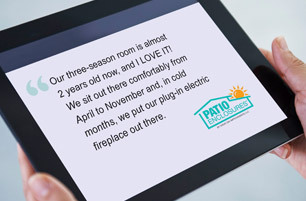 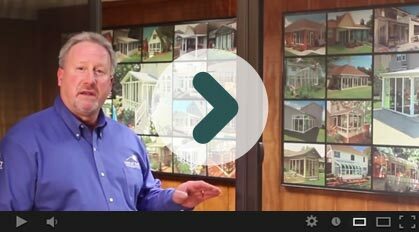 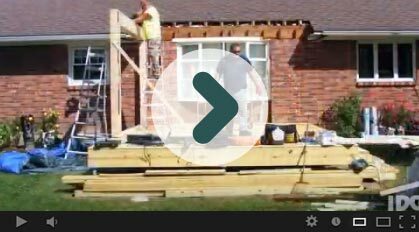 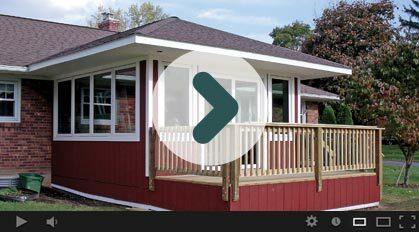 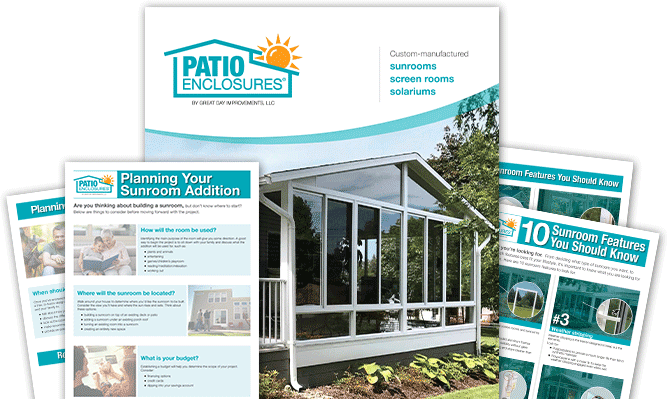 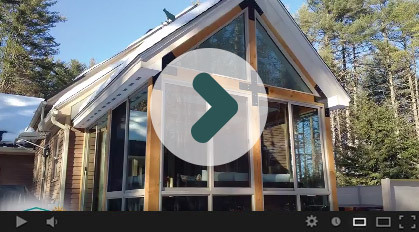 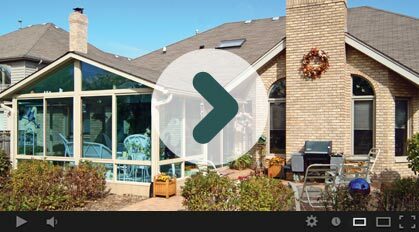 Watch this amazing time lapse of their project and see what to expect when you have a custom-built Patio Enclosures sunroom installed in your space.